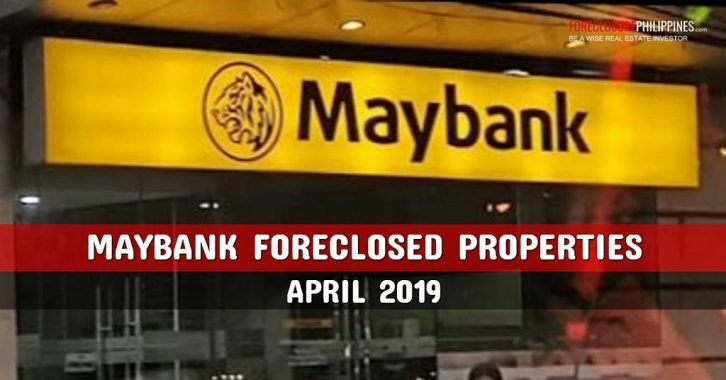 Here are the latest listings of foreclosed properties from Maybank and their property arm, Philmay Property Inc., updated as of March 29, 2019, which is obviously meant to be their listings for April – June 2019. More details below. 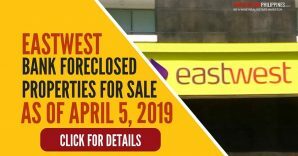 Do take note that listings from Philmay/Maybank are valid for three (3) months from date of release, and may still include properties already sold. 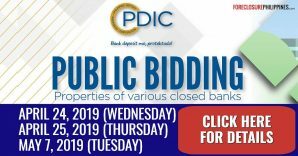 Interested buyers are advised to contact Maybank/Philmay directly to confirm property availability, using the contact details below. 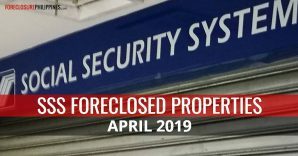 Bonus tip: If you want to compare the listings regardless of the bank selling them, then don’t enter any keywords related to the property source. 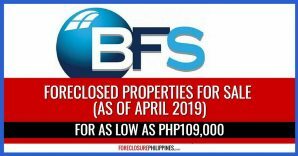 Example, if you want to find and compare ALL condominiums in Metro Manila, then omit the “philmay” keyword when searching, and then you will find ALL condos in our database, not just those from Philmay/Maybank. 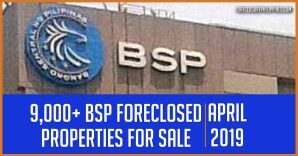 Sale is on “as-is, where-is” basis, no waranties and “no recourse” basis. 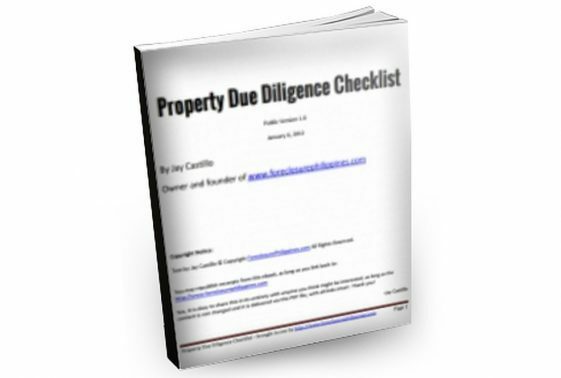 Status and condition of the properties are not comprehensive or complete: Buyers are therefore advised to conduct their own due diligence prior to submission of an offer to buy. 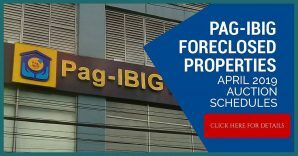 Buyers shall cause the relocation survey of the properties to determine its exact location/boundaries. Buyers shall assume the ejectment of the squatters/occupants/lessees/former owners, if any, on the subject property and its attendant cost. 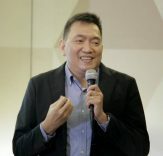 Buyers shall shoulder the acquisition of right-of-way for the subject property, if property is landlocked (no right-of-way). 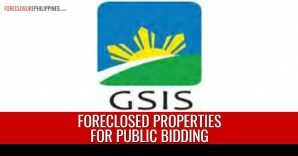 The buyers shall be responsible in obtaining from the Department of Agrarian Reform the clearance/exemption of the subject property from the coverage of the Comprehensive Agrarian Reform Program. The expenses in obtaining said clearance/exemption shall be for the account of the buyer. The seller shall not be liable to the buyer if such exemption is not obtained. Full disclosure: Nothing to disclose. 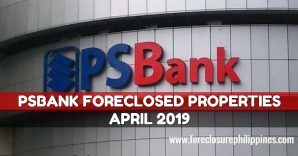 Since we have stopped brokering foreclosed properties, everyone should contact the bank directly to inquire. Thank you for understanding.